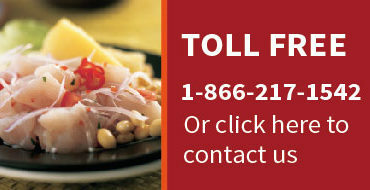 Peru is a popular culinary destination and its importance in the gastronomic scene has grown in the last decades. It is today a well-recognized gastronomic destination worldwide. In 2017 Peru featured three restaurants in the top-50 World’s Best restaurants list and nine in the 2016 top-50 Latin America’s Best restaurants List, both sponsored by San Pellegrino and Acqua Panna. Peruvian cuisine has received international acclaim due to the new generation of young chefs that have raised the quality of our gastronomy to levels that compare with the great cuisines of the world through the creation of new tendencies such as Novandina, Fusion and Nikkei. 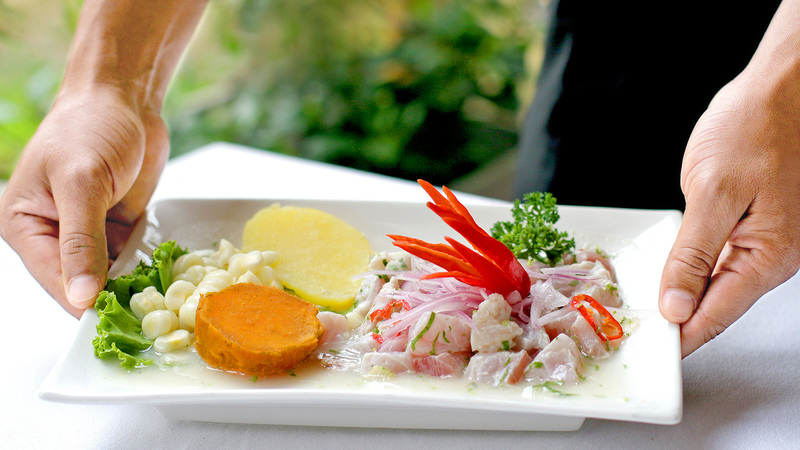 The mixture of over 2000 years of diverse cultures, plus new techniques and the discovery of new local ingredients make Peruvian cuisine such an attractive experience for tourists. 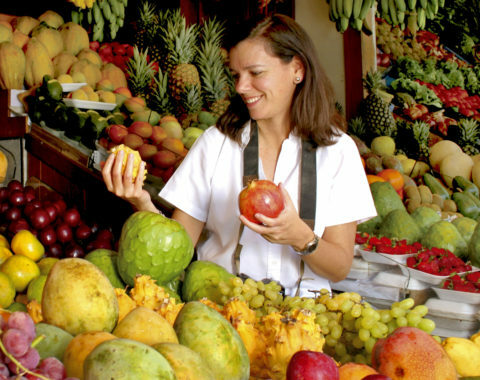 We were the first operator in Peru to offer a complete Culinary Tour under the Magical Cuzco Tours brand. We invented the Culinary Tour more than 12 years ago in direct consultation with the top chefs of Peru, such as Gaston Acurio. However, due to the high requests received and the popularity achieved by our program, we decided to create a dedicated and unique culinary brand: Taste of Peru. 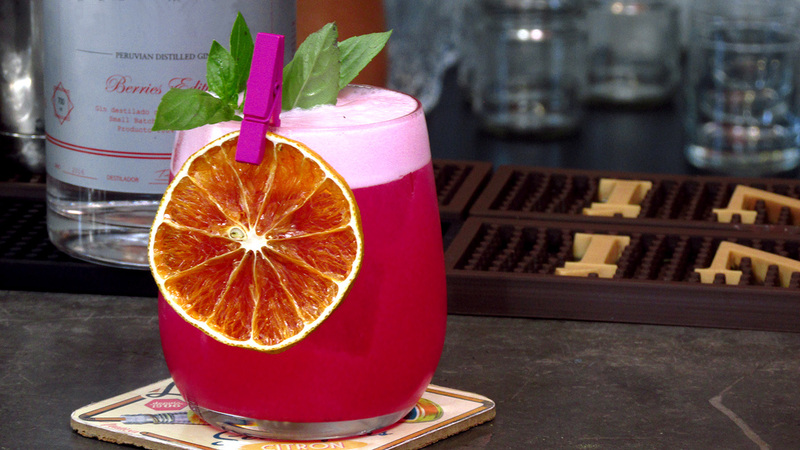 Experience the Taste of Peru! 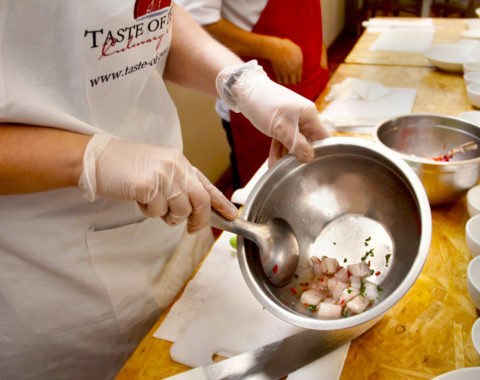 Our tour mixes a taste of native, “criolla” and traditional food with the trendy fusion food through demonstrations, cooking classes and tasting menus. All of this is wrapped up within a framework of history and culture that explains every part of the tour and will helps you to understand the origin of all these great tastes directly from the chefs that make it all happen. We work with all the best Chefs in Peru, such as Gaston Acurio, Rafael Osterling, Pedro Miguel Schiaffino, Virglio Martinez and more importantly our experience managing this tour allows us to provide the best service either for large or small groups. 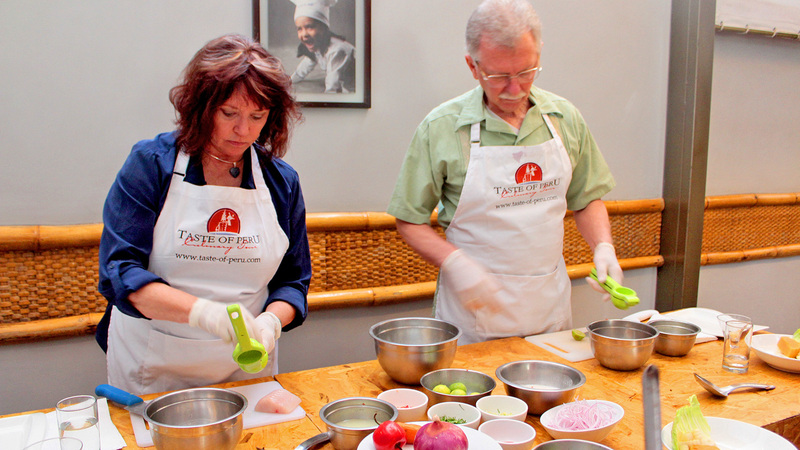 We have years of experiences custumizing culinary tours in Peru. Contact us directly and our travel specialists will create the perfect program for you based on your special requirements and budget! 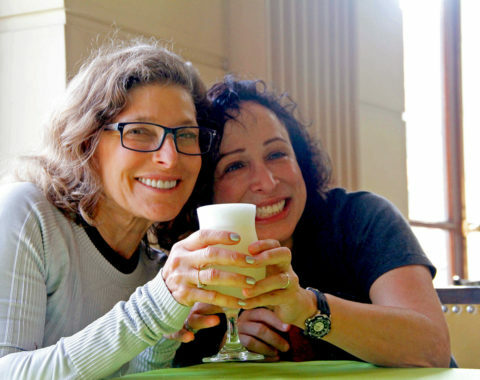 Taste of Peru helped me organize the perfect culinary tour in Peru for me and my best friend. We had such a great culinary experience, visiting local market and dining in the best restaurants of the country (mainly Lima and Cusco). All transportation were always on tiem, the hotels the suggested us were amazing, as well as the other travel tips they gave us. They have a ful service approach and they are extremely helpful adn kind. A part from visiting Machu Picchu and the other sight of Peru this tour gives you the opportunity to learn about Peruvian gastronomy, to learn how to cook traditional Peruvian dishes, such as ceviche and tiradito, and to taste delicious food, cooked with fresh ingredients. I would recommend Taste of Peru to all those people who love travelling and discover the country’s gastronomy at its best. During the winter holidays me and my friends didnt want to stay home, so we decided to travel to Peru and meet all about history and food! Some people say that we’re foodies! But, actually, we only like to try all the good food and have incredibles experiences with food all over the world. That is why we decided to go for this culinary tour with Magical Cuzco Tours and we could do both things we wanted: learn about History of Peru and try one of the best cuisine in the world! We went to the best Cusquenian restaurants, some amazing and famous Chefs taught us about how to prepare some Peruvian dishes. We tasted Pisco Sour and Chilcano. Amazing drinks! We have a really great time there! Next year we will come back to visit Lima and the Amazonia! I want to highly recommend Magical Cuzco Tours because they gave us all they promised and much more than this! They took care of us in every moment of the trip and it was a great trip because of their team adn their attention to details! See you next year!